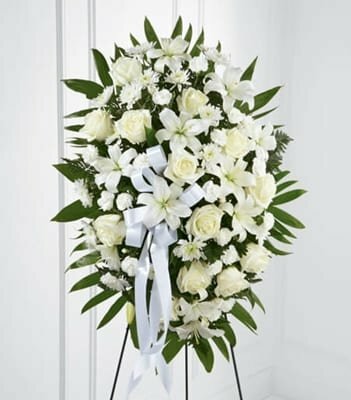 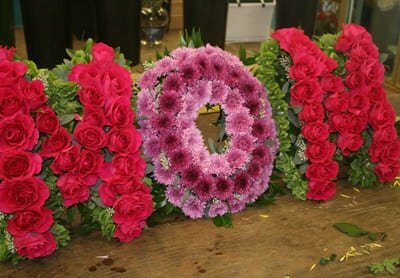 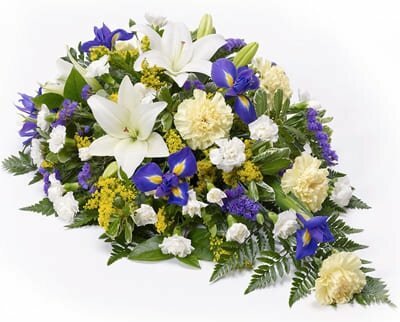 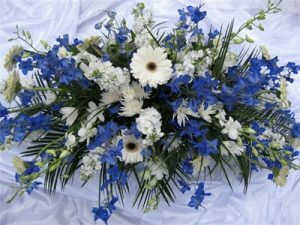 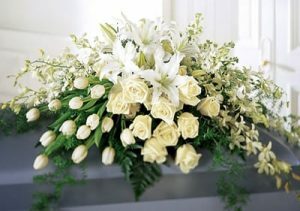 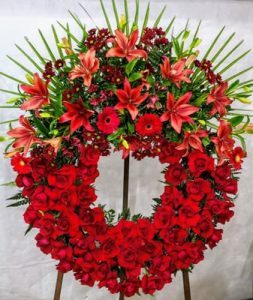 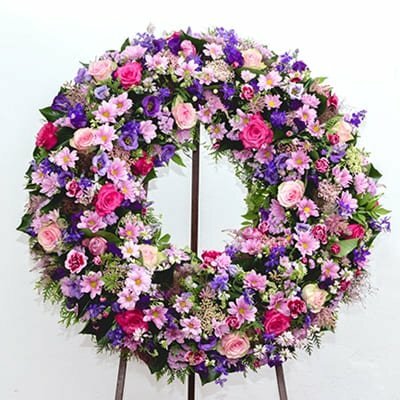 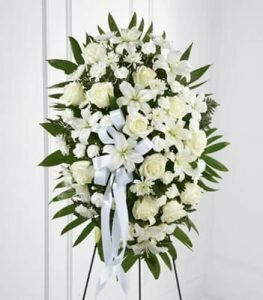 Caledon Memorials sells sympathy and funeral flowers. We have different variety of flowers by style and color which you can order by just giving us a call to the number mentioned below. 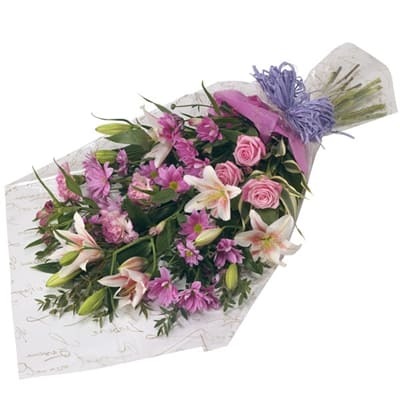 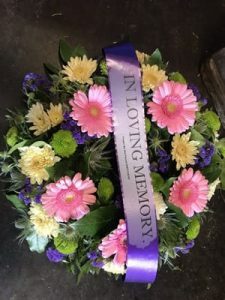 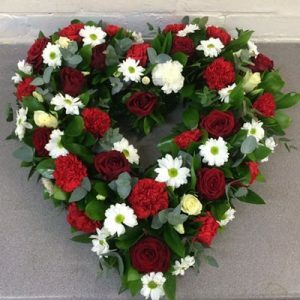 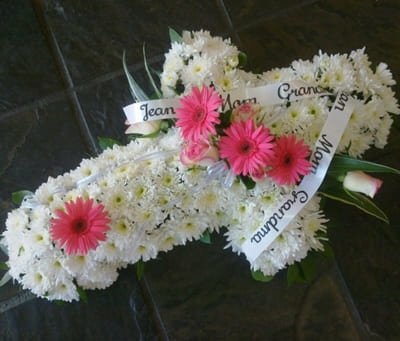 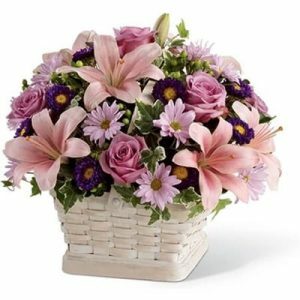 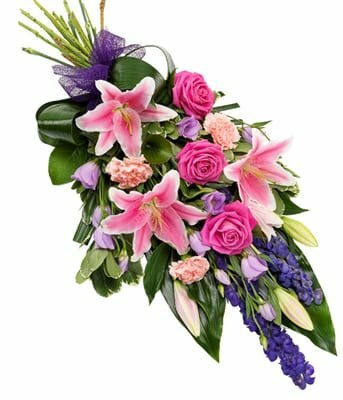 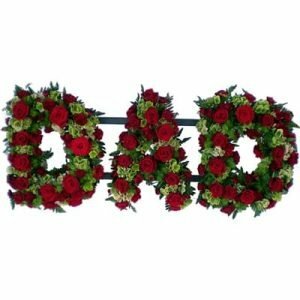 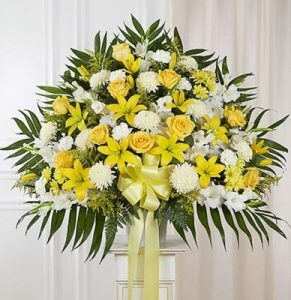 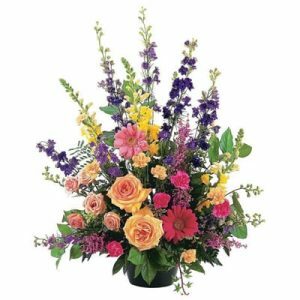 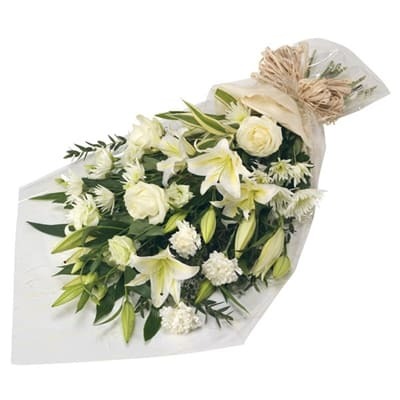 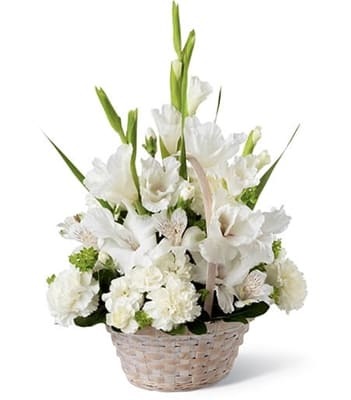 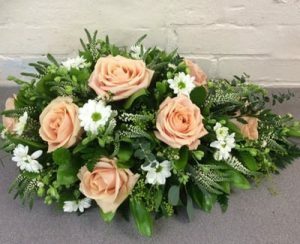 Once you give us a call to order flowers, we at Caledon Memorials would love to assist you in selecting the best flowers for your loved ones based on your needs.